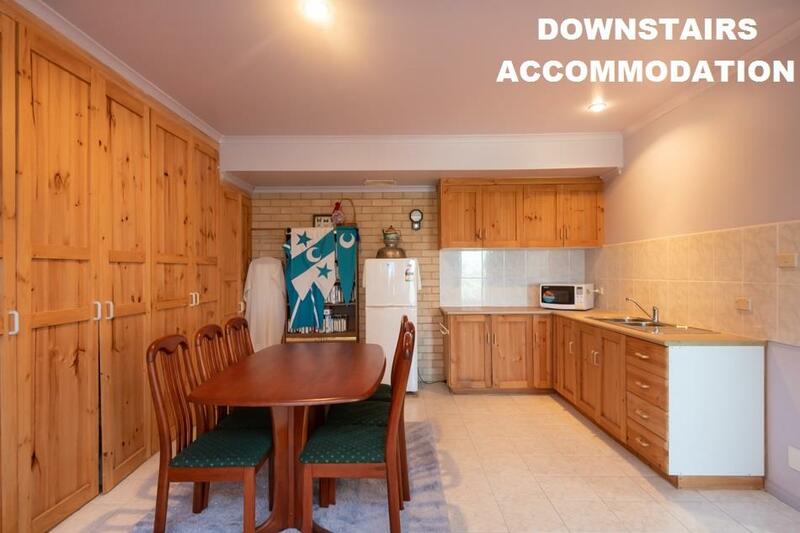 When it's location you're looking for, not many come more convenient than this home. 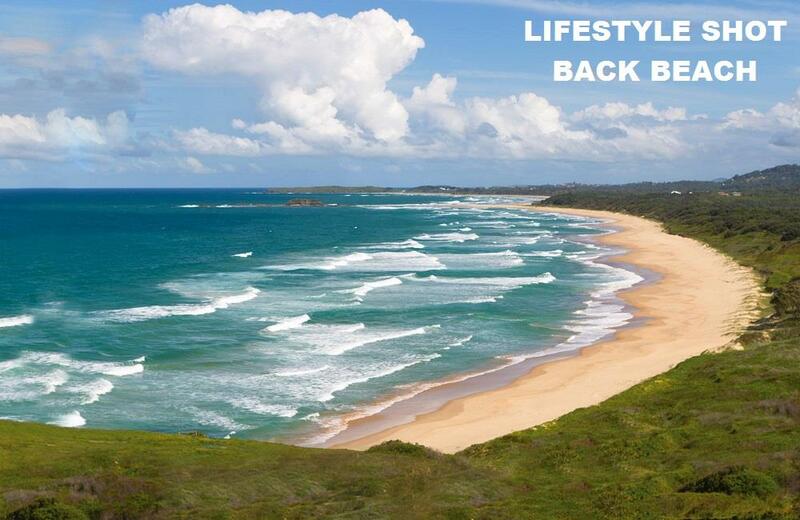 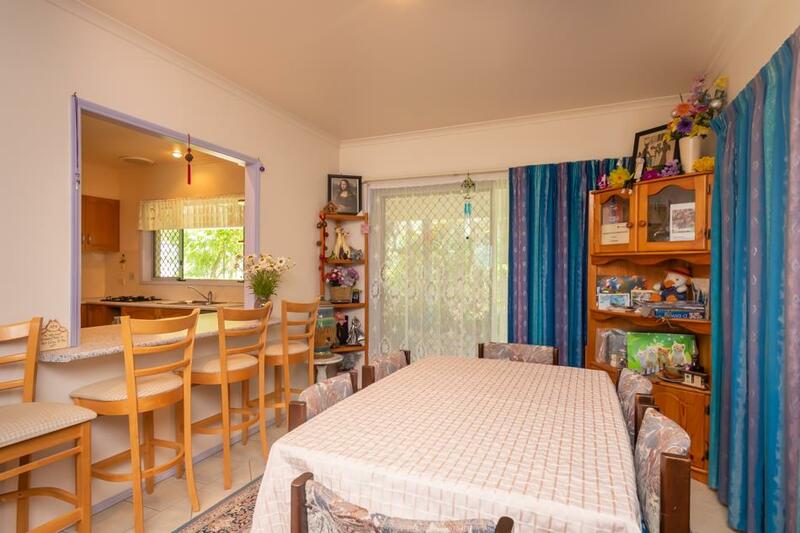 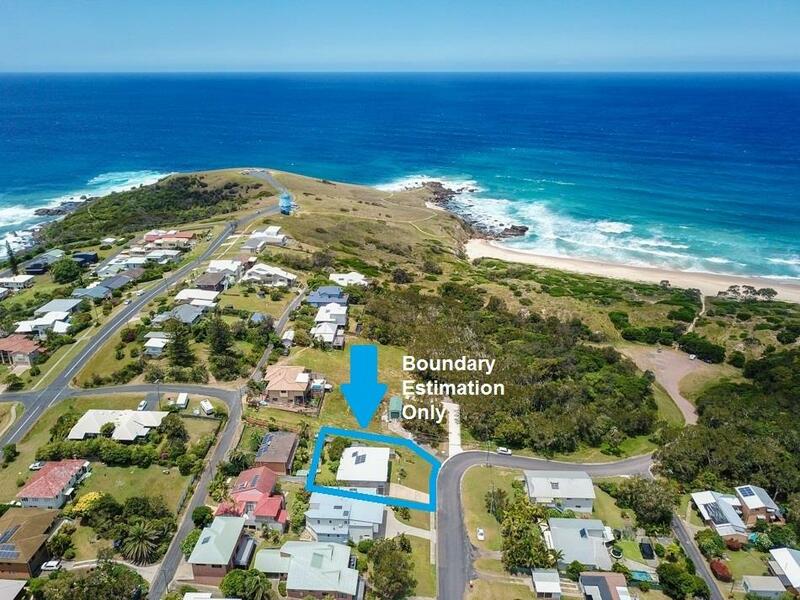 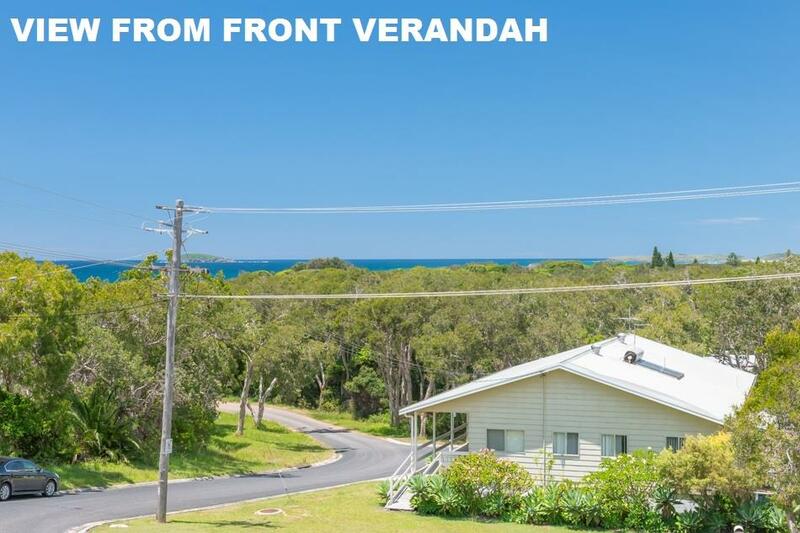 Take the flat 150m approx walk to the shores of Back Beach or stroll to one of the award winning cafes or restaurants on offer in beautiful Woolgoolga. 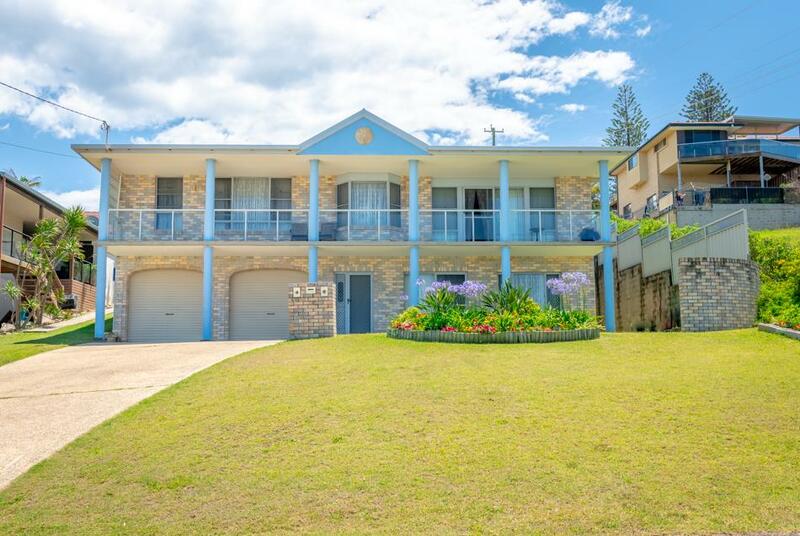 This spacious family home is in a league of its own and offers all the things you could want from a coastal property. 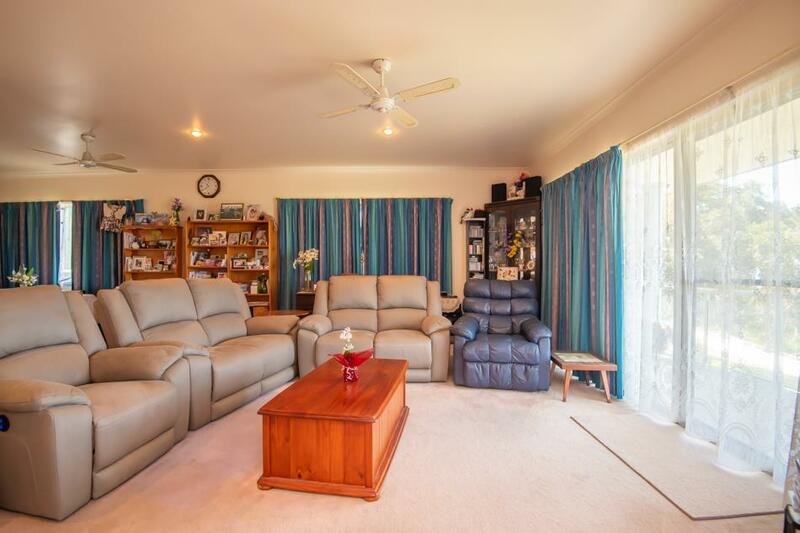 The top level: Offers spacious open plan living areas, complimented by high ceilings that extend out to the south facing verandah. 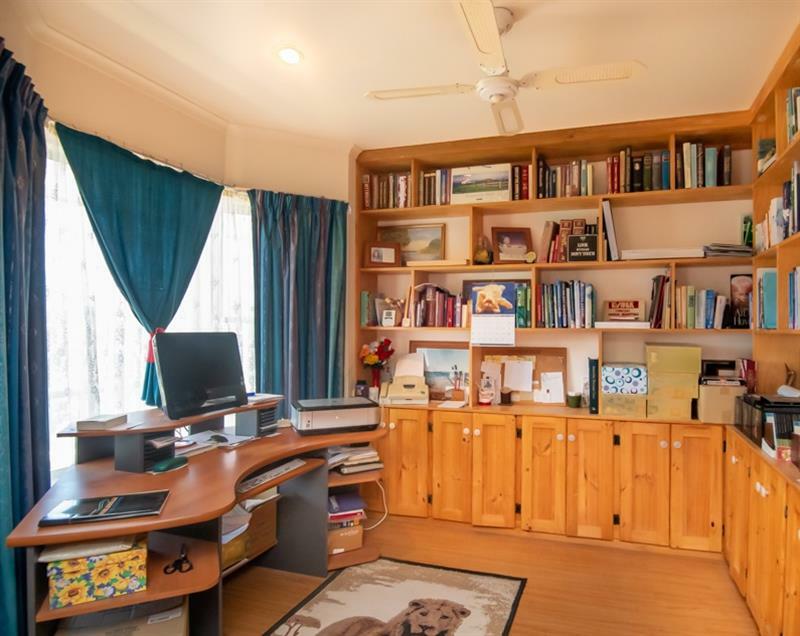 Ideal study space makes working from home a breeze. 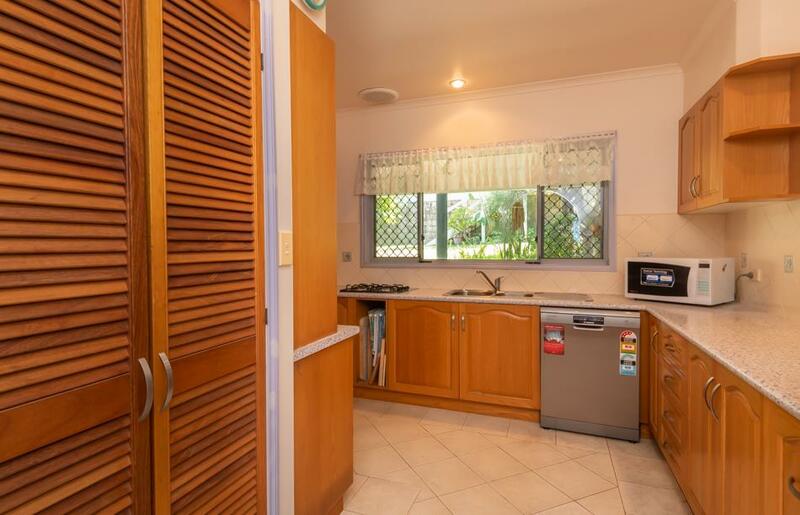 Large kitchen with huge walk in pantry and dishwasher. 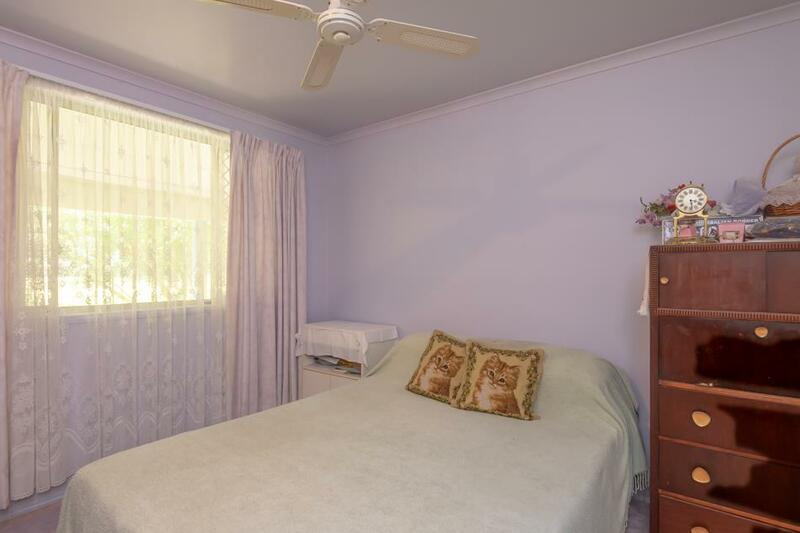 3 bedrooms are on this level, including the generous main bedroom complete with WIR and ensuite. 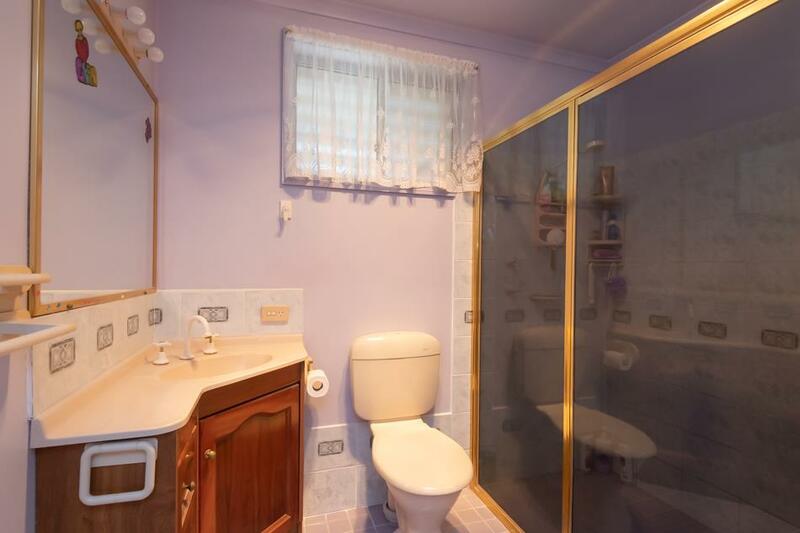 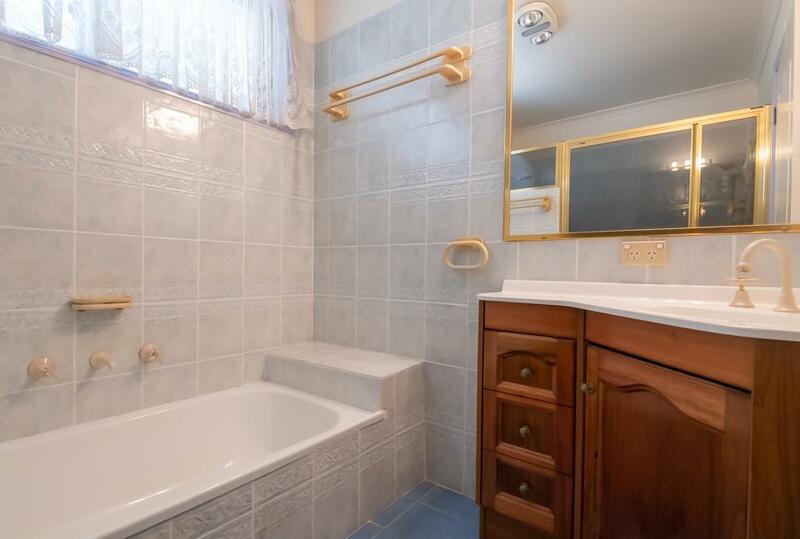 The main bathroom features a luxury double head shower. 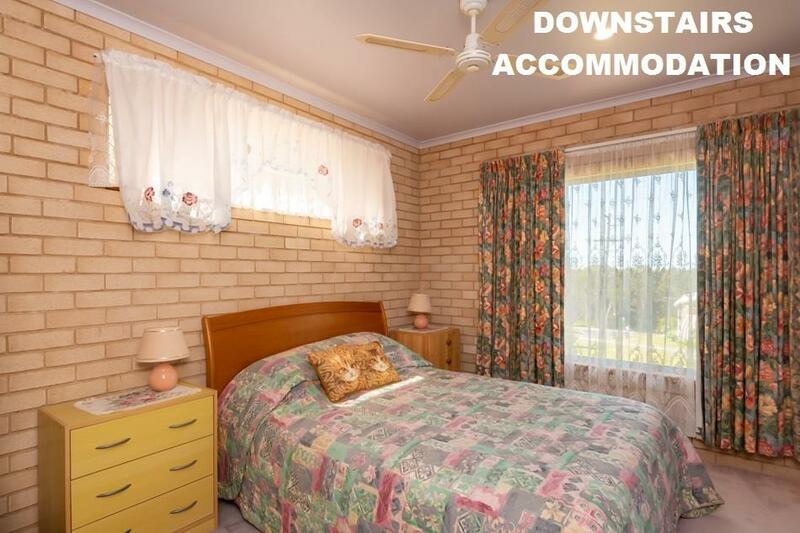 Ground level: Spacious self-contained guest accommodation; perfect for visitors or perhaps the extended family. 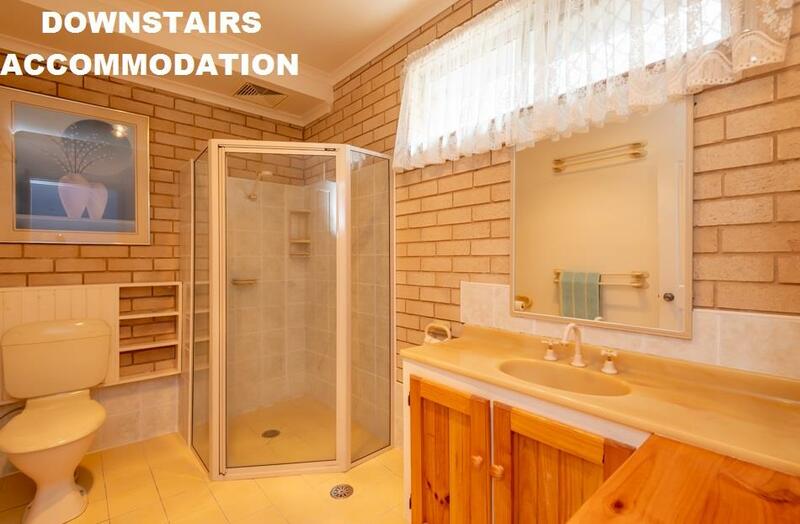 A large storage room, ideal for surfboards, kayaks or canoes. 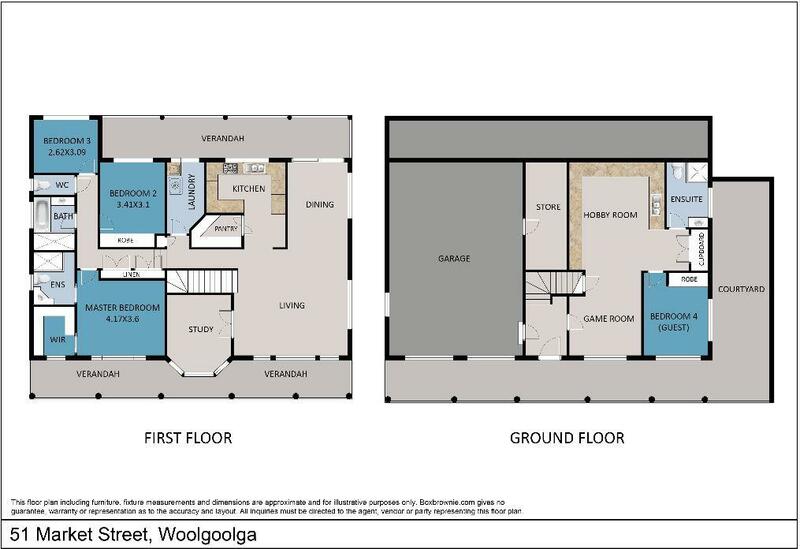 Lastly the garage; whilst it's two cars wide, there is much more room to house additional cars, bikes or trailers. 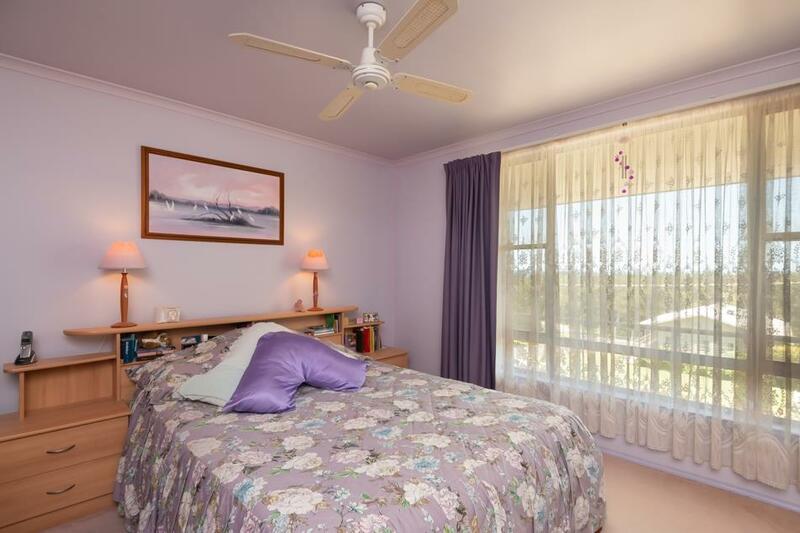 The benefits keep coming: solar electricity and hot water, ceiling fans and private courtyard area. 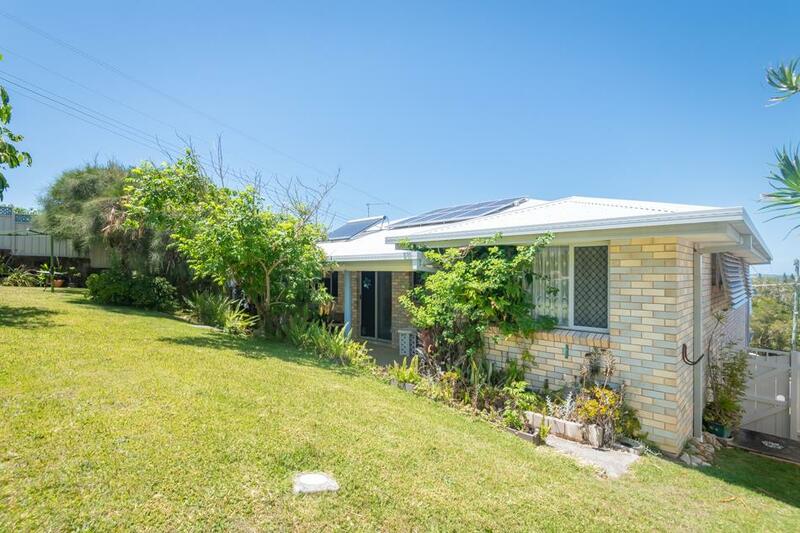 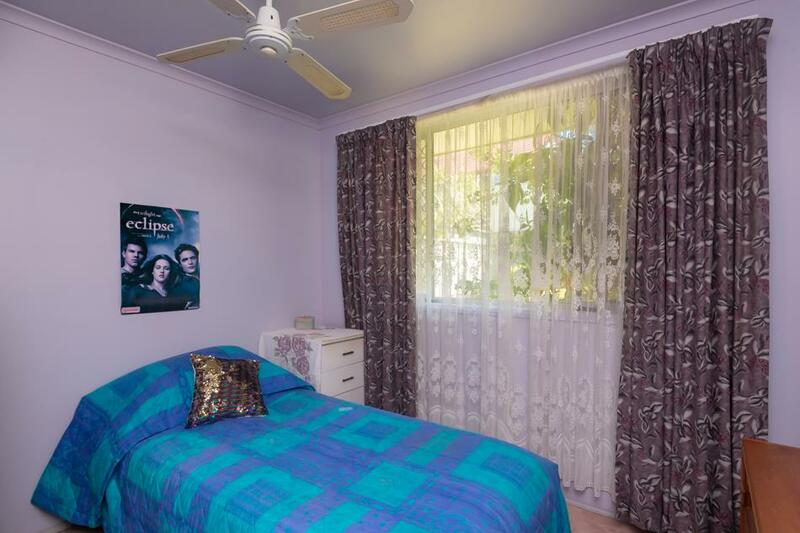 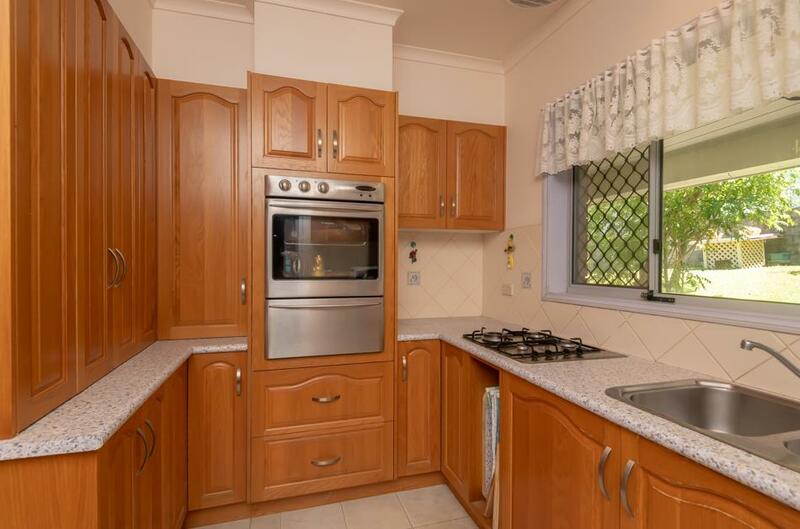 Dear Cheryl, I am interested in 51 Market St, Woolgoolga, NSW 2456, Listing Number 2866827 which I found on http://woolgoolgarealestate.com.au.